Taking a level look at Spiritual Warfare, Keith Ferdinando looks at what the Bible says about an often heated topic. 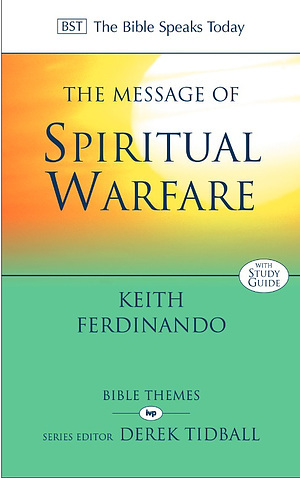 Keith Ferdinando's valuable exposition of the theme of 'spiritual warfare is in four sections. The first is concerned with the nature of Satan and his activity in the world God has made. It focuses initially on the fact that he is a created being, and then moves on to his temptation of the first human couple, which, although bringing about their fall into sin, did not thereby divest them of moral responsibility for what they did. The second section examines the different dimensions of Christ's victory over Satan. The third section considers ways in which Christ's victory over Satan impacts his people, including their deliverance from 'the dominion of darkness' and their security in Christ, with whom they are seated already 'in the heavenly places' far above the principalities and powers. The final section looks first at various areas in which believers must fight sin and Satan. Two concluding chapters examine the weapons with which God endows his people for their spiritual warfare, so that Christians and churches may fight the good fight and overcome, and finish their course with joy. 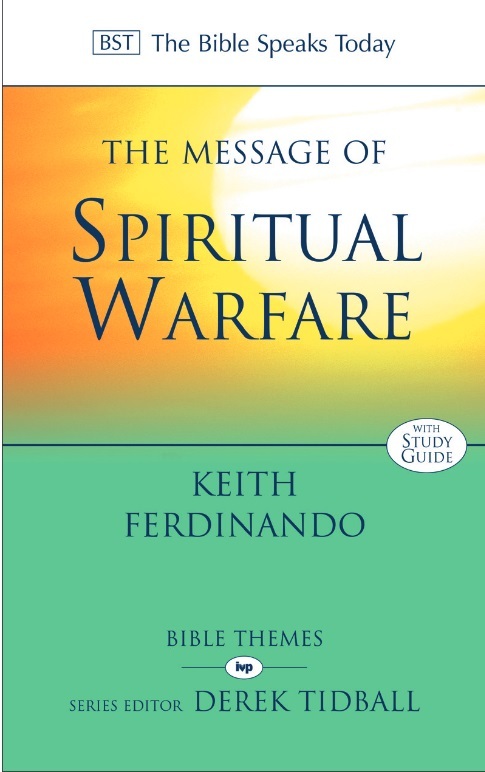 The Message of Spiritual Warfare by Keith Ferdinando was published by IVP in October 2016 and is our 17843rd best seller. The ISBN for The Message of Spiritual Warfare is 9781783594351. Be the first to review The Message of Spiritual Warfare! Got a question? No problem! Just click here to ask us about The Message of Spiritual Warfare.